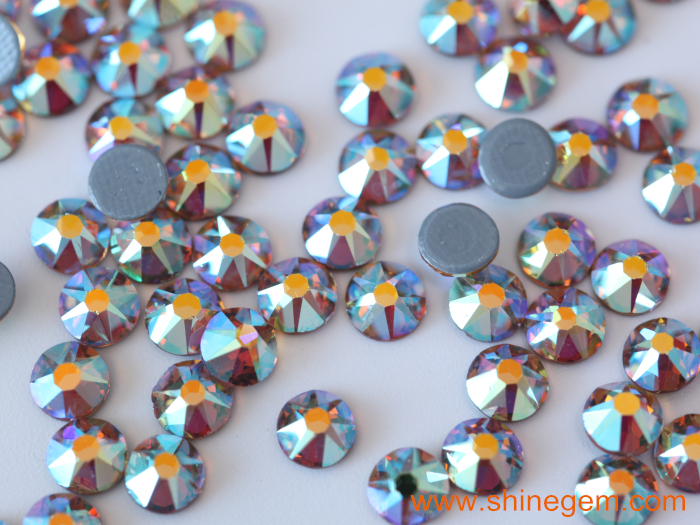 Sample for free! 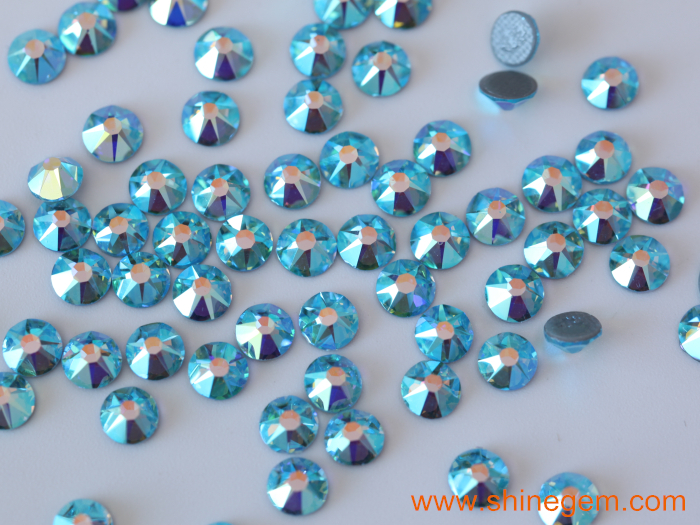 2017 Hot Sale Strong Glue 16cuts Hot Fix Rhinestone For Garment packing: small box inside, export carton outside. 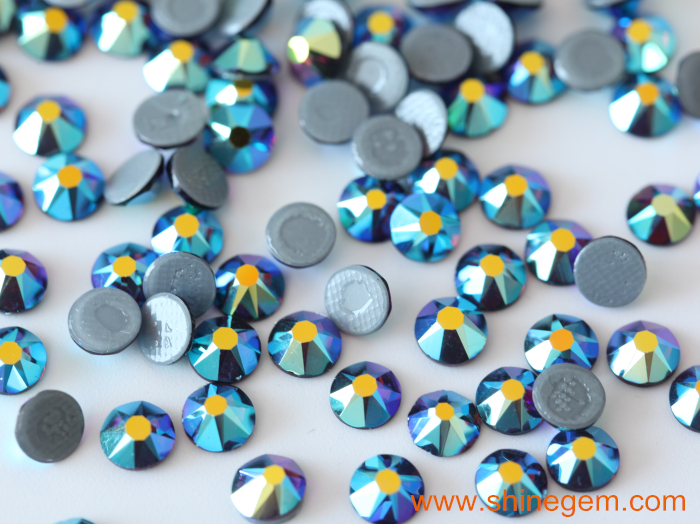 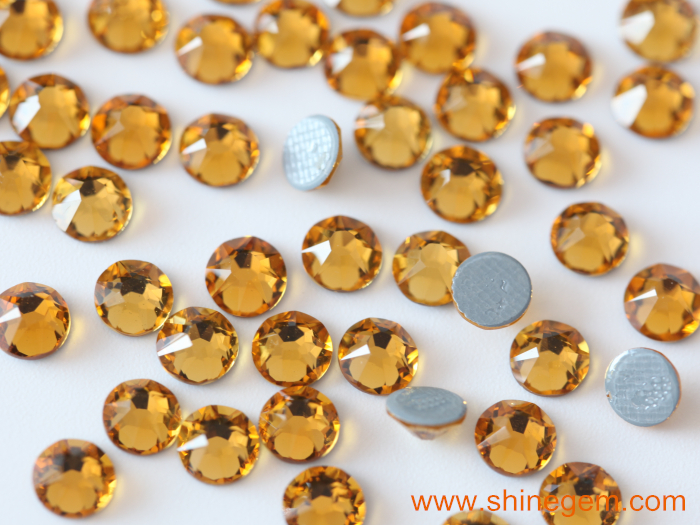 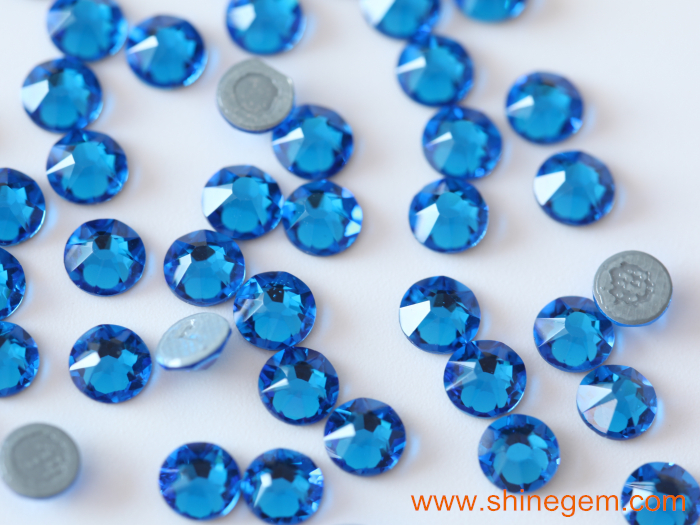 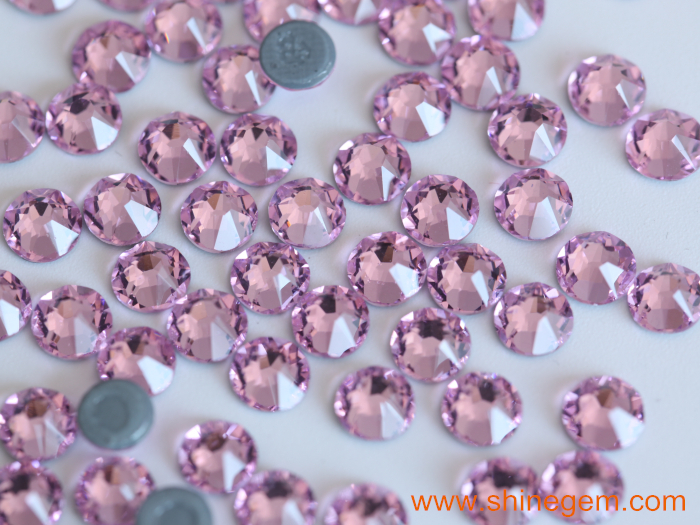 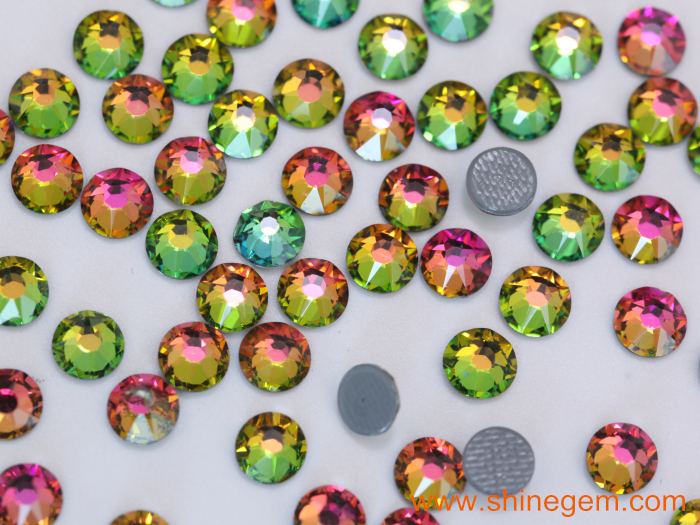 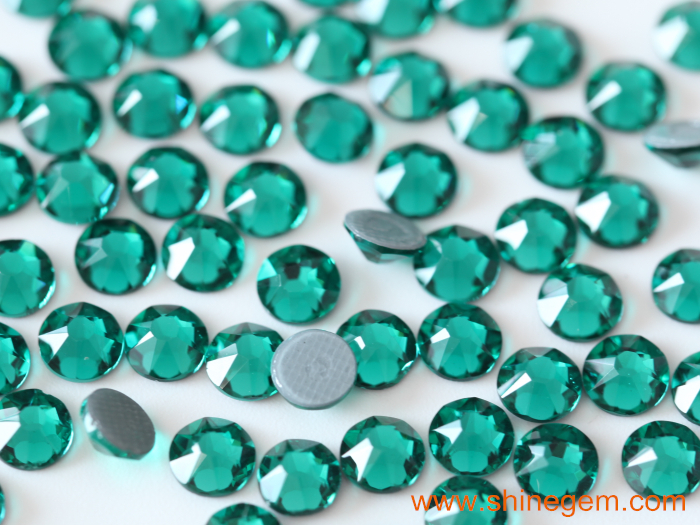 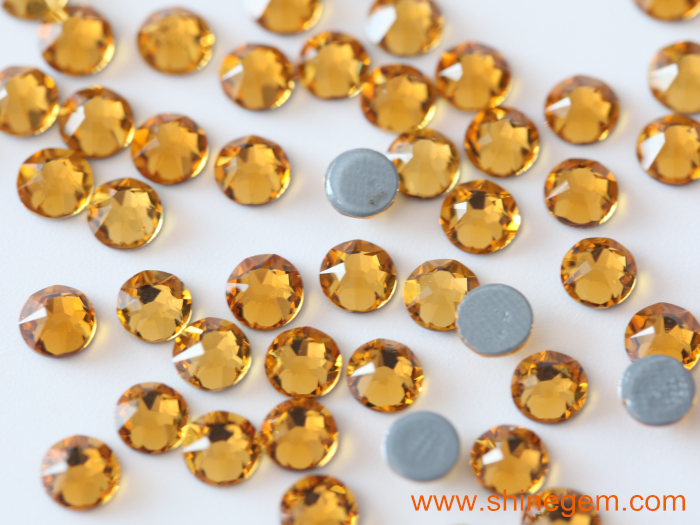 This is our factory New Arrival (8 big 8 small cut facets)Top quality hot fix rhinestones. 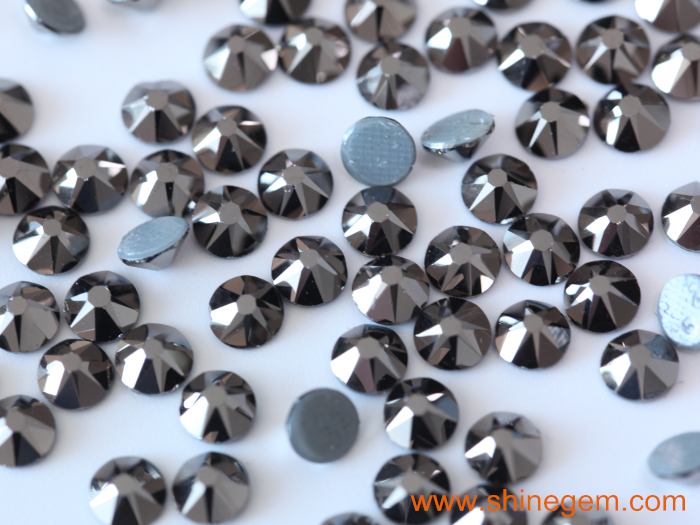 Extremely Shiny. 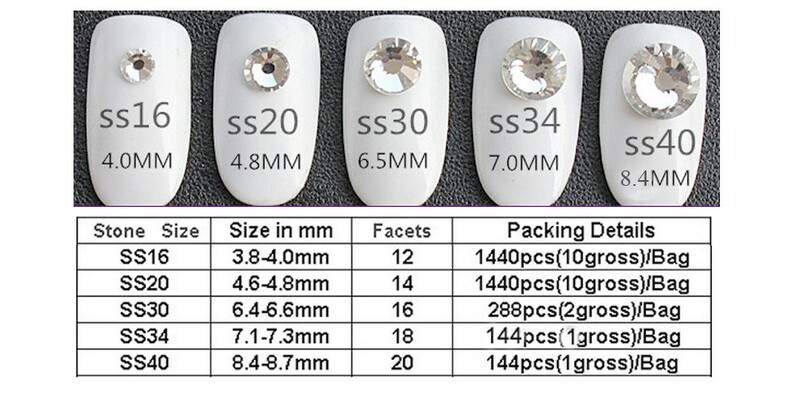 High index of refraction!!! 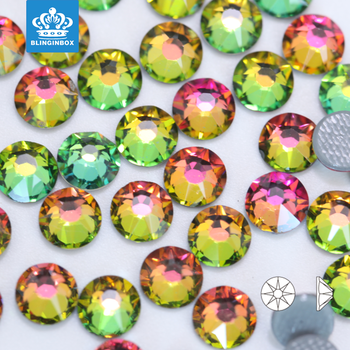 (2) High quality with competitive price. 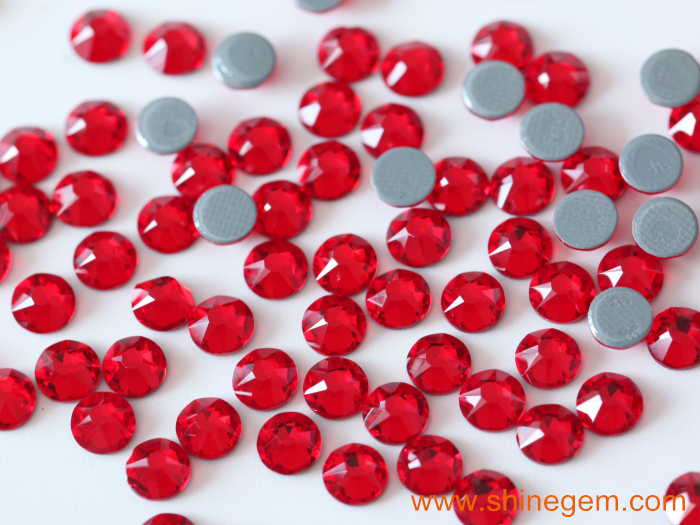 (3) High brightness,strong glue and low defect. 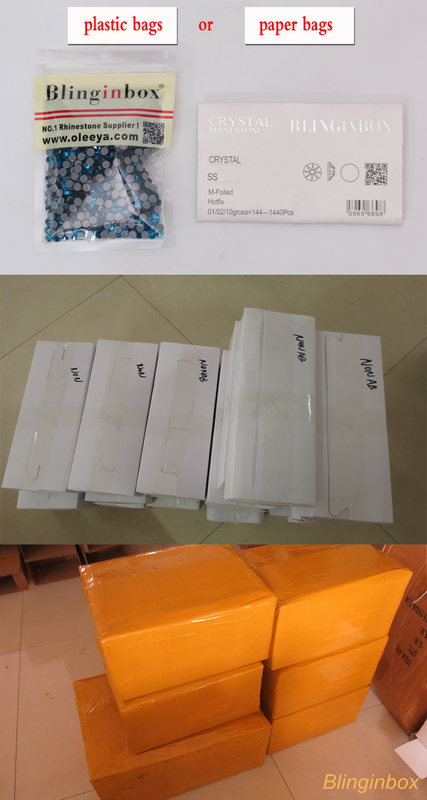 (5) Quick response and fast delivery. 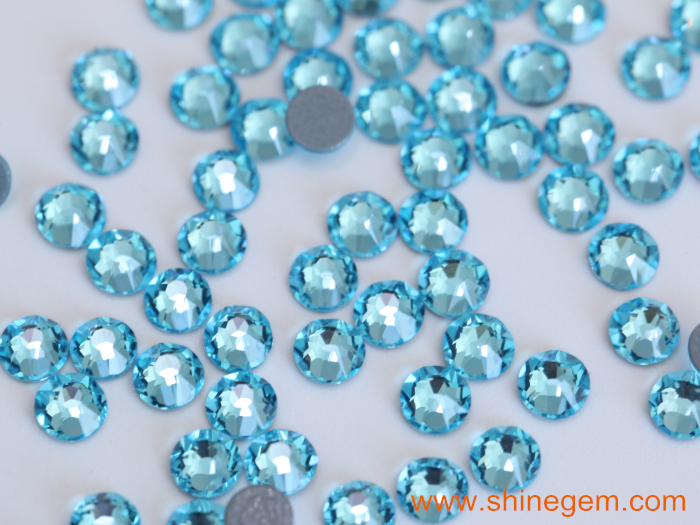 (6) There are more than 50 colors available. 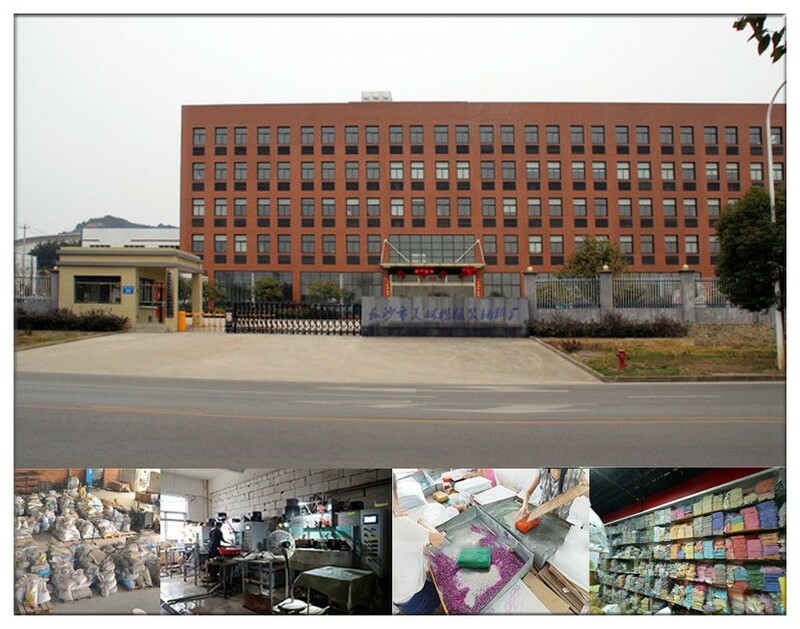 Many Trade Companies and Factories buy goods from us, why not you by from us directly?